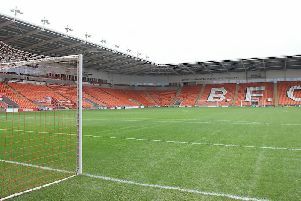 Blackpool Football Club have confirmed groundsman Gary Lewis is no longer employed by the club. 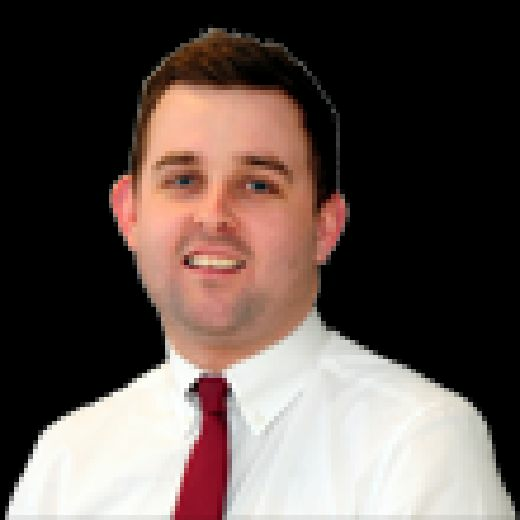 Lewis, who claims to have been sacked on Monday, is no longer listed among the club's list of employees on the official website. He joined the club as groundsman in May of last year, having spent three years with Macclesfield Town. He replaced Stan Raby who resigned after 14 years with the club. 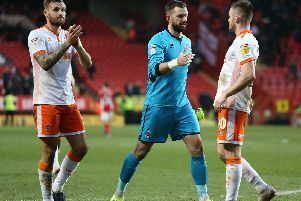 Raby launched a claim of constructive dismissal against the Oystons but that case has now been resolved. The remaining two members of the club's grounds staff will prepare the pitch for Saturday's game against Peterborough United.